More ways to interact: Evernote supports multitouch gestures and many keyboard shortcuts. Clips are the most popular note-type in Evernote. So, for Evernote, we decided to give clipping a big upgrade. When clipping from Internet Explorer, Outlook and Firefox, you will now see a New Clip popup that lets you add tags and assign notebooks without leaving your current application. You can skip the dialog by holding down the Shift key. Microsoft Outlook users will love the support for clipping messages, attachments and even multiple emails. Clipping from Internet Explorer and Firefox now preserves more styles, works more reliability and also takes advantage of the New Clip window. Improved support for tables (including adding columns and rows). Better support for bulleted and numbered lists. Better copy-paste support to and from Internet Explorer, Office and other applications. The note editor toolbar gives access to more colors and just looks sharp. 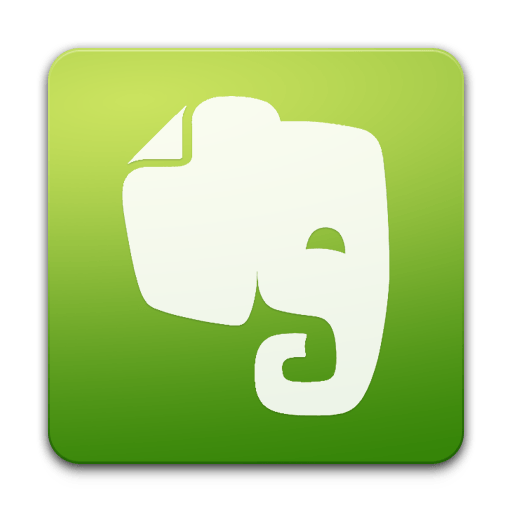 Evernote is now smarter about how it handles note titles. The app will make a guess based on the type of information you have in your note. For example, it may use the first line of a note or the title of a web clip. You can always go in and edit the titles to be whatever you like. When you’re printing one or more notes you can click “Options” and check off which parts of the note information you want to include in the printout.